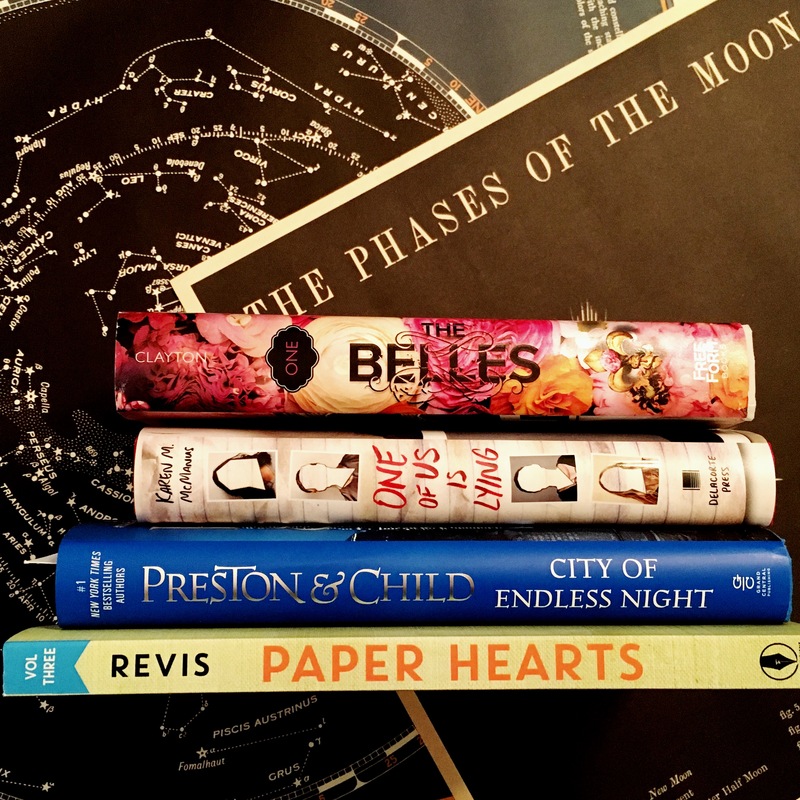 Home Blog	What are you reading this March? Not pictured: works-in-progress from two of my critique partners who are rocking my world. Time-travel and gods’ blood, and oracles, oh my! What’s on top of your book stack this month?